Gravity based water purifier as the name itself suggest they work on the principle of gravity which basically means water filtration will be done through normal gravity process. Water will be filtrated from a higher point to lower point without applying any external forces. If you are living in an area where you get the water treatment facility and the TDS of your supplied water is low then gravity water purifiers are the best option to go for. Mostly For filtration process, gravity based water purifiers generally use fibre mesh, activated carbon filters, and some sort of polisher which removes leftover chemicals. The fibre mesh is a kind of clothes which separates out physical impurities such as dust particles and dirt. However, activated carbon filters are used to remove any other dirt, parasites, and pesticides impurities. 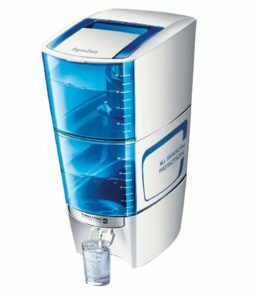 Most of the reputed brand of water purifiers also uses Ultrafiltration process. In this filtration process, a UF membrane is used which is similar to RO membrane but with bigger pore size. However, the pore size of UF membrane (0.1 microns) is small enough that it can filter out almost the small microorganisms like bacteria and cyst. Therefore, this is the best purification technology used for gravity based water purifiers. Hence, to shorten your costs of electricity bills you can choose gravity based non-electric water purifier. The best advantage of gravity based water purifier is, it does not even require any electricity. In fact, they are better than boiled water. 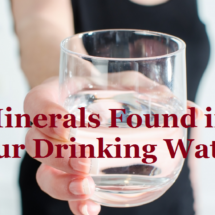 The only issue with gravity based water purifiers is, it does not remove heavy metals and dissolved impurities. 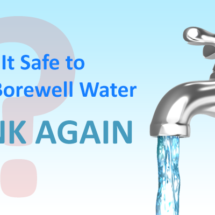 If the TDS level of your water is high then you must install an RO purifier in your home. RO purification can effectively remove the dissolved impurities and heavy metals also. By analysing the various factors like price durability maintenance, after sales service etc. 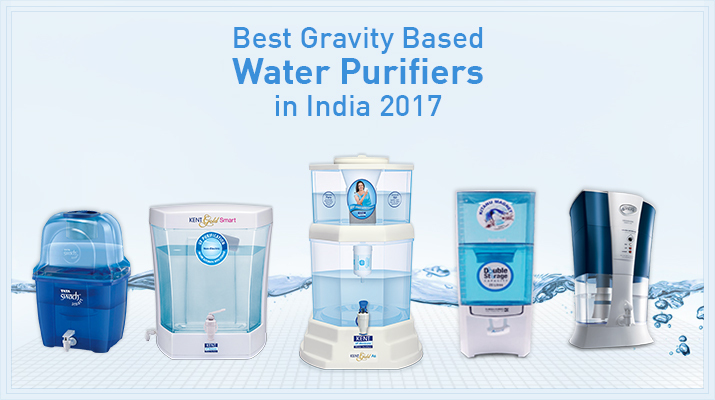 we provide you with the best gravity based water purifiers in India. 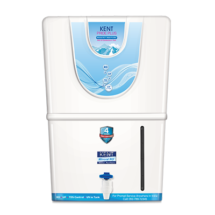 Kent non-electric water purifiers are the leading water purifiers in India as it uses the latest UF technology to purify the water which is by far the most advanced technology used for gravity water purifiers. 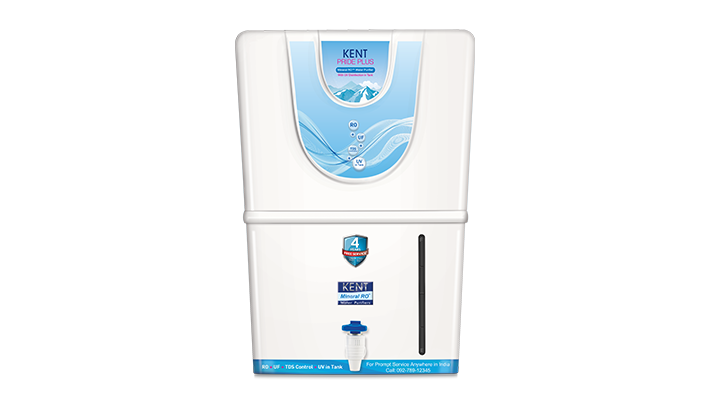 Kent Gold Smart is one of the best gravity based water purifiers in India that comes with a stylish wall-mounted design. It’s wall mounted design looks alluring which perfectly suits your modular kitchen. The body material of the water purifier is of ABS plastic which is highly durable and food safe. The maintenance and cleaning of this water purifier are very easy as it comes with a detachable storage tank. All the fittings of this water purifier are leak proof that prevents water leakage from any section of the purifier. 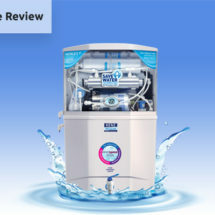 With its advanced UF purification technology, KENT Smart can effectively remove harmful microbes, cyst from the drinking water and protects you from the water-borne diseases. The water storage capacity of Kent Gold Smart is 7 litres. 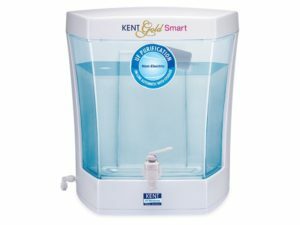 Kent Gold AS is an amazing gravity water purifier from Kent. 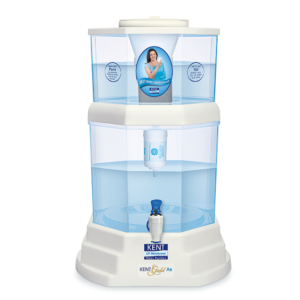 The water purifier is based on UF technology which is considered as the best technology used in gravity water purifier. This water purifier is highly capable of removing arsenic from the drinking water as it uses the specially developed carbon block. It has dual water storage capacity of 20 litres. It has a very compact table-top design that gives you ease of installation as per your preferences. You can easily place it on a flat surface of the kitchen or any other place and don’t need to worry about the power plug as the water purifier works without electricity. The best advantage of Kent gravity water purifier is that it does not use any chemicals during the purification process. Aquasure Amrit is a 20 litres gravity based water purifier which remove impurities from drinking water using its patented “Kitanu Magnet Cartridge”. This cartridge can purify drinking water by removing germs, bacteria and has a filter life of 750 litres. 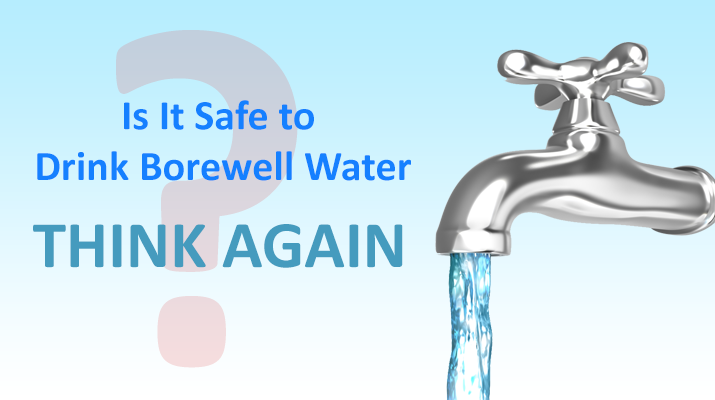 The water purifier doesn’t use chemicals during the purification process which makes it safe for human consumption. Aquasure Amrit also comes with natural shut mechanism that stops the process when not in use. It has a table top design which can be placed anywhere in the kitchen. It is made of food-grade ABS plastic and weighs approx. 2.7 kg. Pureit Advanced is a gravity-based water purifier that comes with germkill kit to remove the harmful microorganism from drinking water. 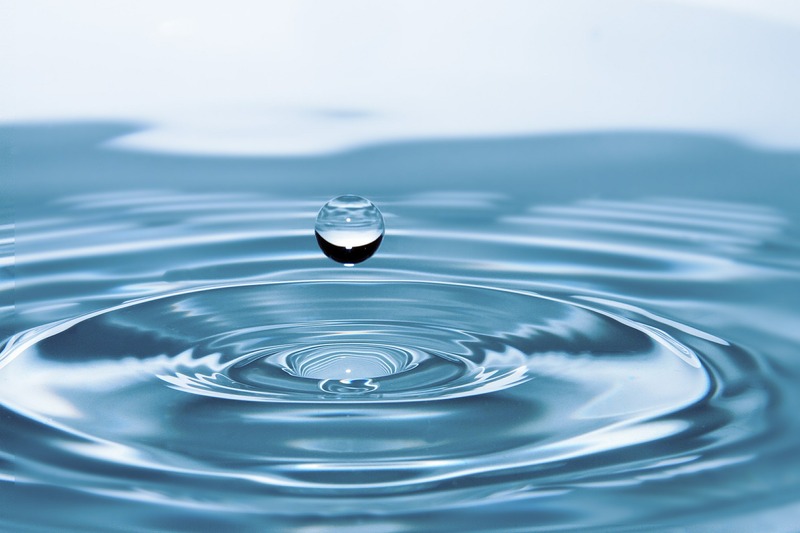 The water purifier can store up to 14 litres of water. It has three LED indicator that displays the germkill kit life so that you never forget to replace it on time. It uses 4 stage purification by microfiber, activated carbon filters, germkill processor, and clarifier. Its germkill kit has an expected life of 1000 litres. With its auto shut functionality, HUL Pureit Advanced automatically shuts down when the germ kill filters are exhausted. Total storage capacity of this water purifier is 14 litres which include 5-litre water storage for pure water and 9 litres water for raw water. The pure water storage capacity is quite low than others you can still have some good water purifier in this category under the same price. Also, the maintenance of this water purifier is very high compared to the other water purifiers. Tata Swach Smart gravity water purifier is a non-electric water purifier that comes with the total storage capacity of 15 litres. 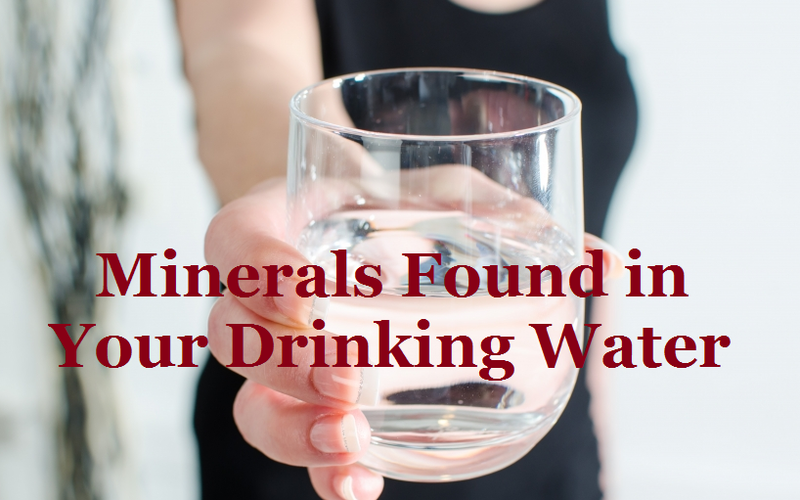 It uses the silver nanotechnology to remove pollutants from the drinking water. 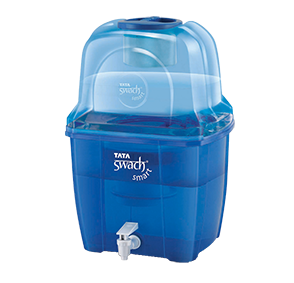 Tata Swach Smart comes with auto shut functionality, which automatically stops the purification when not in use. The water purifier is suitable for low TDS water when you get your drinking water already treated from the municipal water treatment. The filter life of Tata Swach Smart is 3000 litres, the filters can be easily removed or replaced by yourself. However, the filter life quite lower than Kent’s gravity water purifiers. This water purifier is available in two attractive colours, Sapphire Blue and Fresh Green. 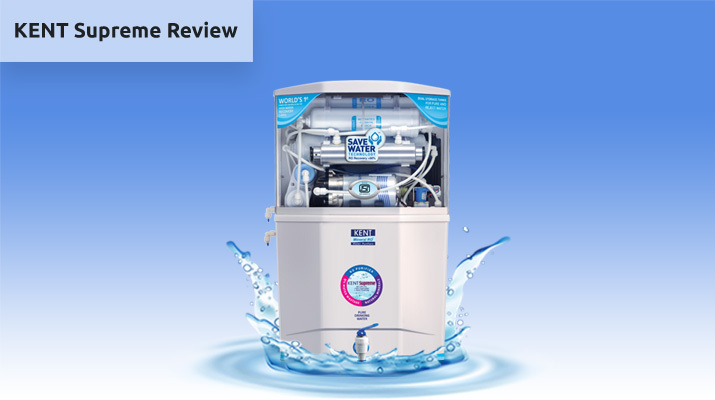 We have tried to provide the best possible details for gravity water purifier hope the above-mentioned details help you to choose the best gravity based water purifier. For more detail on features and specification, you can visit their official website. You can purchase from online stores as they also provide discounted price. 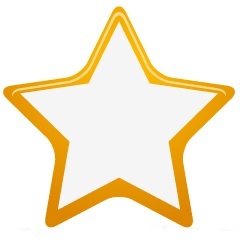 Don’t forget to read the reviews and ratings to get the complete idea about the product. How does the gravity based water purifier work? Does it efficiently filter impurities out of water ? 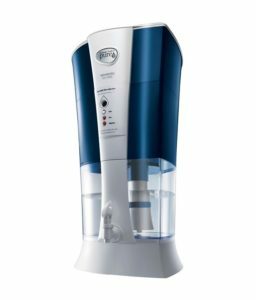 What are the point of entry water purifiers available in India? Which water purifier works best in a city water ?